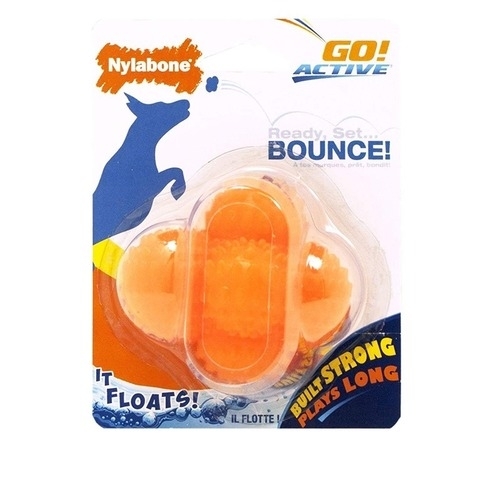 Super durable bouncing ball toy for medium and large breed dogs! Ready. Set. Bounce! This colorful alternative to a traditional ball will never bounce straight and is guaranteed to deliver endless fun. Every Go Active! toy is designed to get dogs and their pet parents exercising together.